As an Indigenous doctor, Marcia Anderson DeCoteau is dedicated to incorporating traditional knowledge in her day-to-day practice with clients. This show originally broadcast on April 21, 2016. This dedication stems from the racism she saw first-hand in medical school and during her specialty training in internal medicine. "In trying to understand that racism and who I am — as a Cree-Saulteaux woman — I started learning more about our cultures and our own knowledge around health and healing," said Anderson DeCoteau. "And I think one of the ways to confront the racism in health care is to value Indigenous knowledge around health and healing." When people think about traditional healing, plant medicines and ceremonies come to mind. Although Anderson DeCoteau doesn't incorporate that aspect in her work, she does put an emphasis on the value of the relationship between patient and caregiver. "Treating people with kindness, respect and love which is not often done in health care, is one of the [things] that I really pay attention [to]," she said. Fostering a relationship with a client can be as simple as talking to them, to get a deeper understanding of the health issues they are going through. "I had a patient a couple of months ago and he was in his 50s, a First Nation man, and I was seeing him for chest pains," said Anderson DeCoteau. "While I was talking to him he told me that the chest pain only comes on when he's having panic attacks related to his sexual abuse as a child. And so instead of really pushing on the need for any cardiac tests … we talked about the role of elders, men and taking care of his spirit." 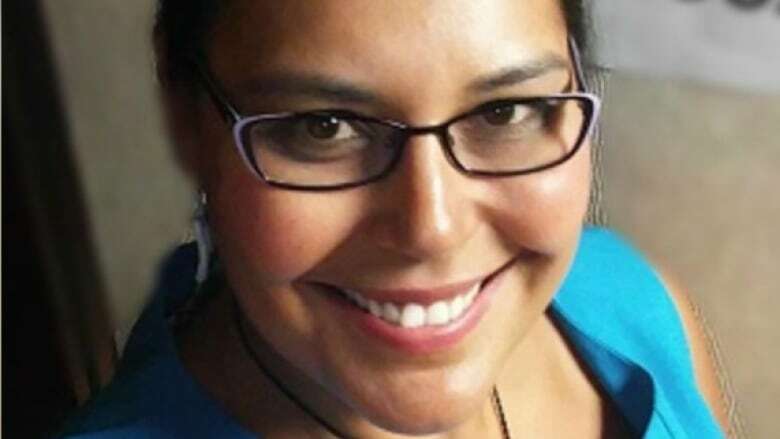 Anderson DeCoteau says that First Nations people often face discrimination during medical appointments, so she works to ensure that her patients have positive experiences. "Patients that I see experience discrimination in the health care system … when I come in the room they're often afraid already," she said. "None of them know ahead of time that they're going to see a First Nation [doctor], and so often there's a lot of anxiety around that. People can be guarded, mistrustful." But as soon as her patients sees that she is First Nation, it calms their nerves. Anderson DeCoteau wants patients to be able to can access traditional healing practices if requested. But she observed that there's still a lot of opposition from others in the field. "Doctors and nurses say 'Well we're not going to be recommending that,' [and] 'We don't think that's right, there's no evidence behind it.'" But Anderson DeCoteau pointed out that when traditional medicines are used alongside western medicine: "There's never been any evidence of harm."